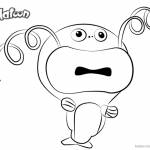 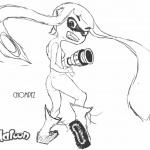 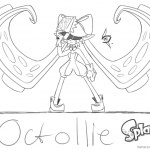 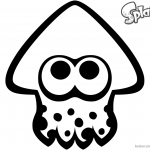 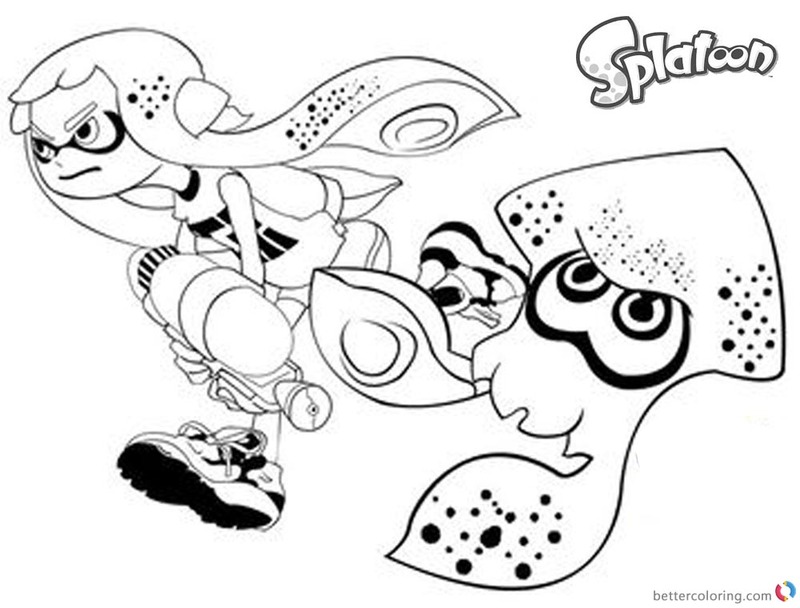 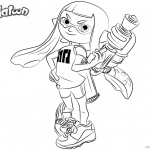 Free Splatoon Coloring Pages Inkling Girl Squid Running by rodrigobatalhone printable for kids and adults. 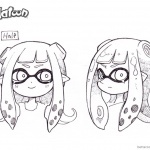 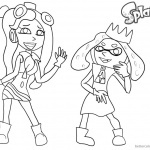 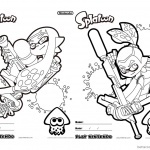 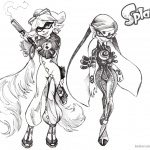 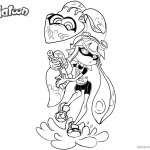 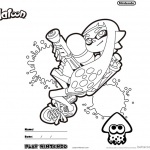 You can download and print this Splatoon Coloring Pages Inkling Girl and Squid Running ,then color it with your kids or share with your friends. 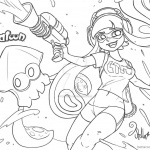 Marina of Splatoon 2 is super adorable and beautiful at the same time!